2:15 p.m. - 3: 15 p.m.
Joel Meyerowitz is recognised as one of the earliest advocates and most accomplished practitioners of colour art photography. Meyerowitz will present his work exploring how colour is inherent in his practice and how it informs the photographs he takes. 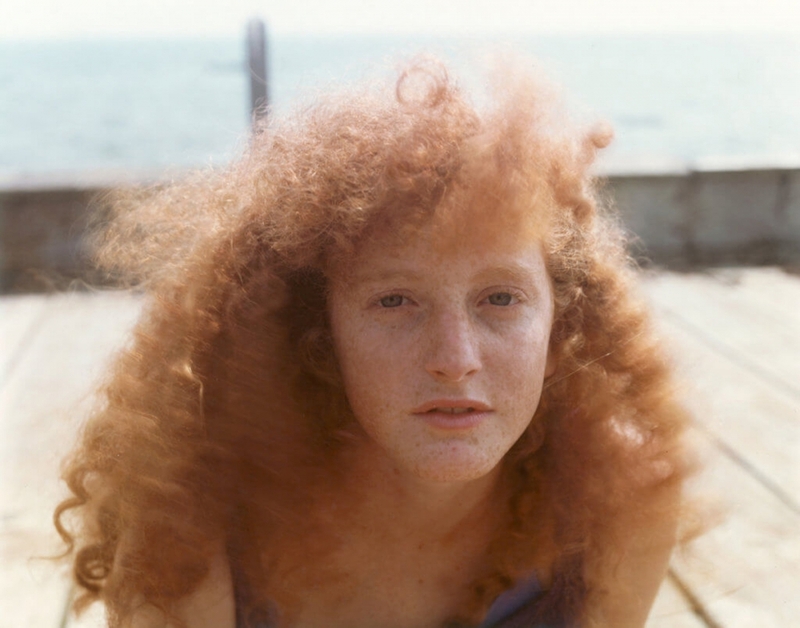 With a diverse portfolio from street scenes, to portraits, to landscapes, to still life and documentary photography, explore the iconic images which have made Meyerowitz a pioneer of colour photography and altered the canon of art photography. The talk shall be introduced by Robert Shore. The talk shall be followed by a book signing of Meyerowitz’s latest book, Joel Meyerowitz: Where I Find Myself: A Lifetime Retrospective and the new edition of Bystander: The History of Street Photography. Joel Meyerowitz is a renowned photographer, whose work in colour photography has been crucial in the acceptance of colour photography within fine art. Robert Shore is the creative director of Elephant, a visual culture print magazine and online platform. He is the author of the books Post-Photography: The Artist with a Camera (2014) and Beg, Steal and Borrow: Artists against Originality (2017). He had the great pleasure of working as editor with Joel Meyerowitz on his most recent book, Where I Find Myself (2018).